Mother's day is just around the corner, have you found mom the perfect gift yet? 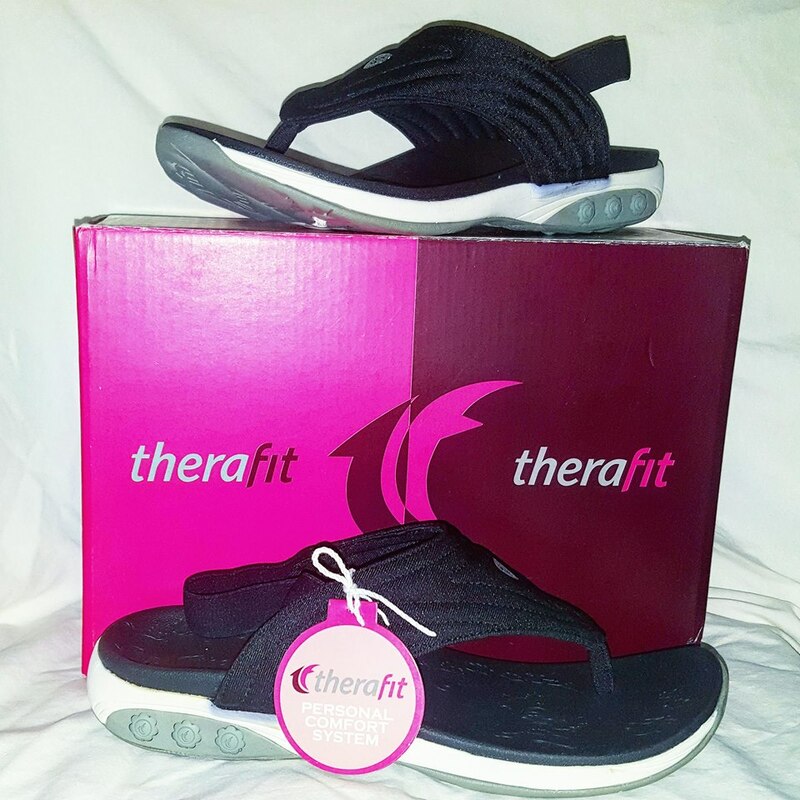 Might we suggest the gift of comfort with the Summer women's fabric slingback sandal by Therafit footwear? They are available in 3 colors: Black(as shown), blue and pink. This makes them the perfect go-to shoes for both Spring and Summer. Being a southern girl I absolutely love these shoes! They are so lightweight and comfortable. They are perfect for the busy mom on the go that is always on her toes. I really like that these shoes are slip on and so very comfortable. They are super cute with casual jeans or shorts and also look great with dress pants or a shirt. They are also easy to keep clean and offer great support for tired overworked feet. I'm not sure if you guys noticed the round things inside the heel of the shoe but they serve a function. You are able to adjust the impact protection and cushion level to fit your own personal needs by removing these rods to suit your foot. You are able to leave all 3 in, remove 1 or all 3...it's totally up to you! 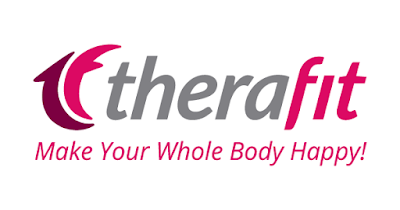 Summer is Therafit's new everyday sandal. Featuring bold fabric uppers, this sandal will bring casual comfort to your everyday wear. With contoured footbeds, superior arch supports, and deep heel-cups, the Summer will stabilize and support your foot during those daytime outings and evening strolls. The Summer women's fabric slingback sandal are just 1 of the many styles offered by Therafit make sure to visit them today to find your perfect fit. And as always keep it Southern Y'all!